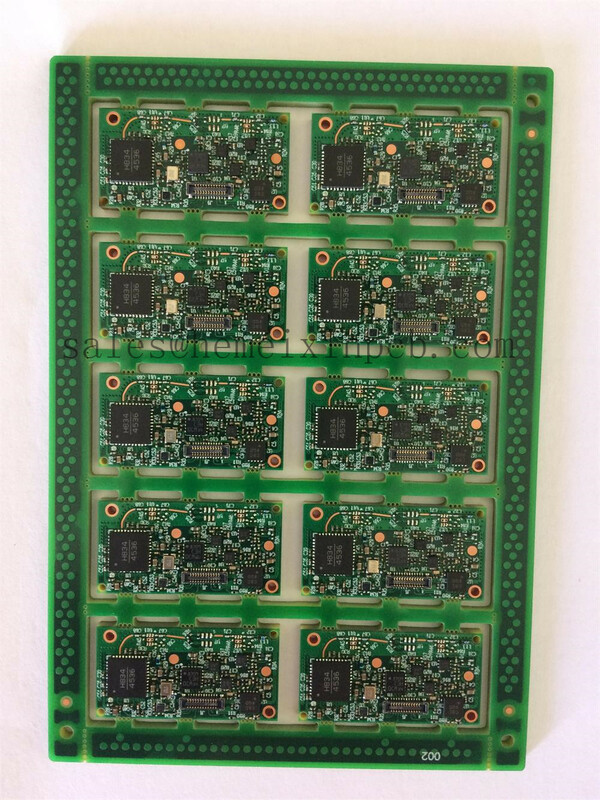 Hemeixinpcb excels in serving the customers with latest PCB prototypes with time critical designs and with minimum trace and space to guarantee manufacturability and scalability to its clients. Our well balanced portfolio of technology, electronic solutions and Turn-Key PCB Assembly services have made the customers implement the telecom solutions quickly and with great advancement. Looking for ideal Electronics Assembly PCB Manufacturer & supplier ? We have a wide selection at great prices to help you get creative. All the Full Turnkey PCB are quality guaranteed. We are China Origin Factory of Full Turnkey Assembly. If you have any question, please feel free to contact us.